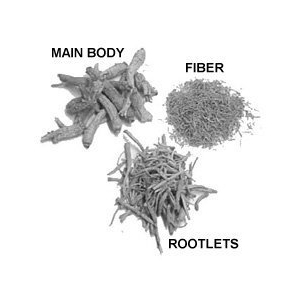 KAISER FARMS process the whole root. 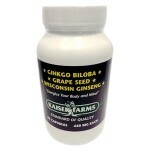 The main body, rootlets, and fiber are blended to produce ginseng capsules that contains the Optimal Natural LevelTM of ginsenosides. 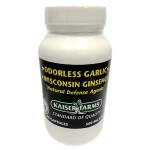 KAISER FARMS purifies their ginseng to enhance and preserve maximum quality. 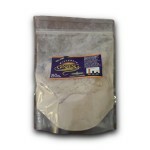 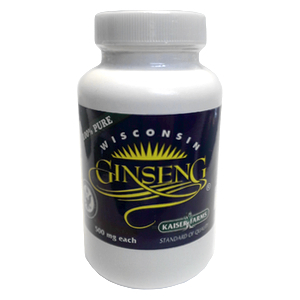 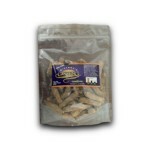 Wisconsin American Ginseng (Panax quinquefolius) guaranteed 10% minimum Natural level of active ingredient.